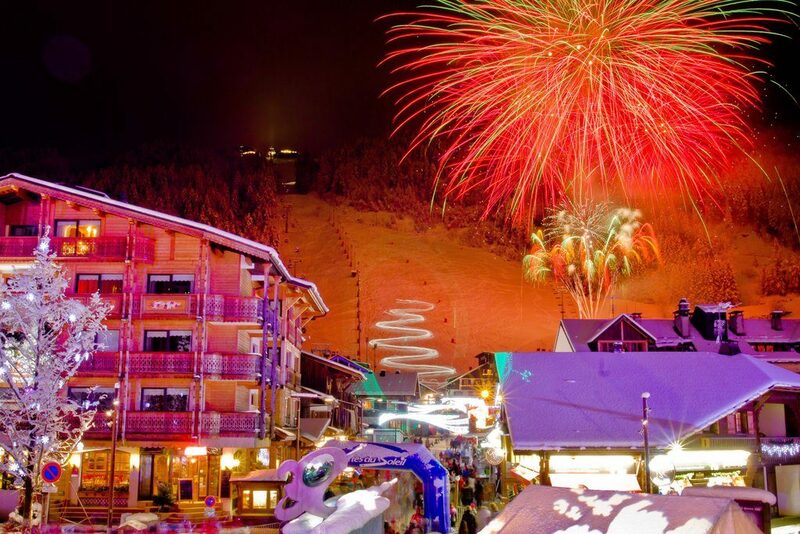 Along with the partying, eating copious amounts of food and celebrating in the streets, one of the most integral elements of a New Year ski holiday is snow. The start of the year is generally a great time to ski in Europe, however snow cover in late December and early January can vary from resort to resort, so why not pick our brains for information on the most snow-sure destinations? Our knowledgeable reservations team will be more than happy to talk through your requirements and point you in the right direction. 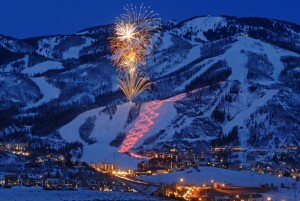 So whether you’re looking for wild après, the ultimate in-resort dining or high altitude slopes, we’ll do our best to make sure you bring in 2019 in style. The highest slopes sit at 3,300m, ensuring snowy mountains throughout the season. Great piste-grooming and high altitude make Tignes a dependable New Year resort! 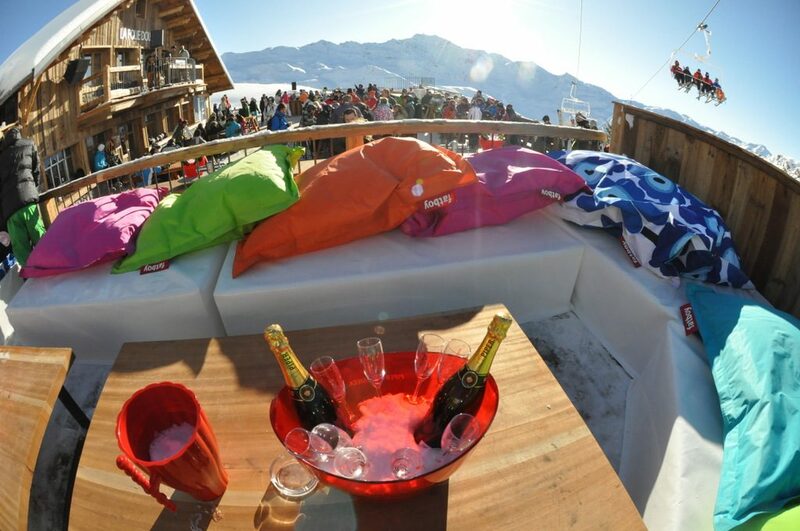 The village sits at 2,300m, making it the highest resort in the Alps and a snow-sure destination. 1. 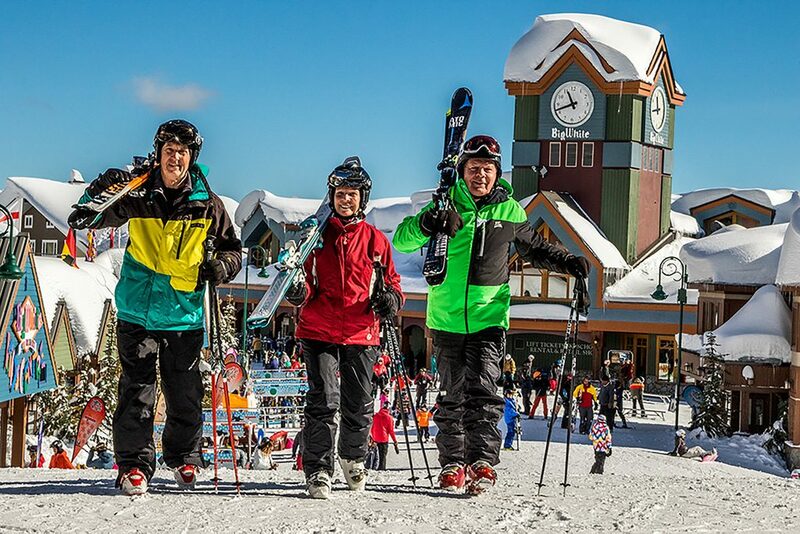 Once you’ve decided where to go, make the most of the mountain by letting us organise your instructor. Whether its group or private lessons, we can help! Today we’re celebrating women in winter sports, on the day Britain celebrates 100 years since women first gained the right to vote. Below you’ll find Ski Independence’s pick of women to watch at the Pyeongchang 2018 Winter Olympics. Who’s your one to watch, be they a Brit or an international athlete? We’re thrilled to have been awarded the accolade of Highly Commended Tour Operator by the Ski Club of Great Britain, following the results of their 2017 Consumer Survey. 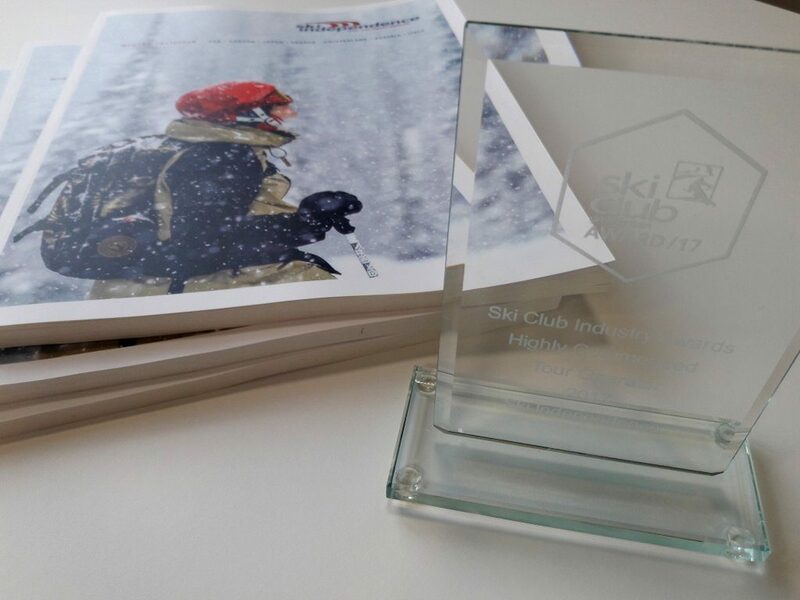 Announced at the Ski Club’s autumn party on Wednesday 25th October 2017, our MD, Michael Bennett, collected the award and said, “We’re delighted to win this Ski Club of Great Britain award and it’s testament to the hard work and dedication of the team”. 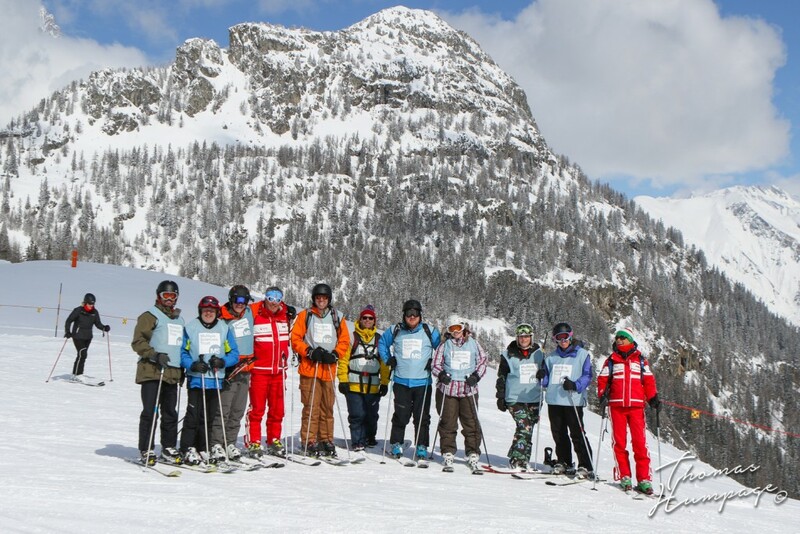 Ski Independence’s overall NPS in 2017 was 75 – well above the ‘Excellent’ benchmark of 50 points or more, and considered ‘World-Class‘ (70+). Needless to say we’re over the moon with the result! The Ski Club’s annual Consumer Research Survey collects data from a huge number of UK skiers & snowboarders every summer, gathering Net Promoter Scores (NPS) for every company surveyed. The NPS measures the willingness of clients to recommend a company’s products or services to others, acting as a mark of customer satisfaction and trust. Don’t hesitate to get in touch with our team of Ski Specialists for advice on where to ski this winter and to book your tailor-made ski holiday now. Call the team on 0131 243 8097 or request a tailor-made quotation online. Ok, so if you did not get in enough turns from first Gondola at 8:30, you can enjoy night skiing and riding for three more hours from 5:30. This will be year #2 of illuminated slopes in Steamboat, and we’re excited to add another day to the schedule for a Thursday-Sunday program this winter. You have steeper trails off the top of the Christie Peak Express 6-pack chair, and the Lil’ Rodeo terrain park is very popular at the night sessions. The lighting is quite impressive, too – the snow is well-illuminated, but you can still appreciate the bright stars in the bight sky, too. For those who prefer to watch, grab a cocktail at the Bear River Grill and enjoy the atmosphere at the cozy fire pits. 21 epic days down! Jamie reflects on the 3 weeks he spent breaking the Ski World Record, plus there’s news of more to come. It’s been an amazing and exhausting time and Jamie finally makes it home to Edinburgh in once piece. And he’s done it, day 20 in Sweden see’s Jamie take the Ski World Record for 16 countries skied. Absolutely brilliant, all his hard work has finally paid off….but wait he’s not stopped there. He’s off again! A few solid days of driving and Jamie has made it to Estonia, the latest country in his record-breaking (almost!) list. Freezing cold and a little lacking in snow, the resort of Kuutsemäe was fortuantely open, allowing Jamie to mark off country number 14. Jamie’s Ski World Record continues in Finland where he aims to equal the current Guinness World Record of 15 countries skied in under a month.